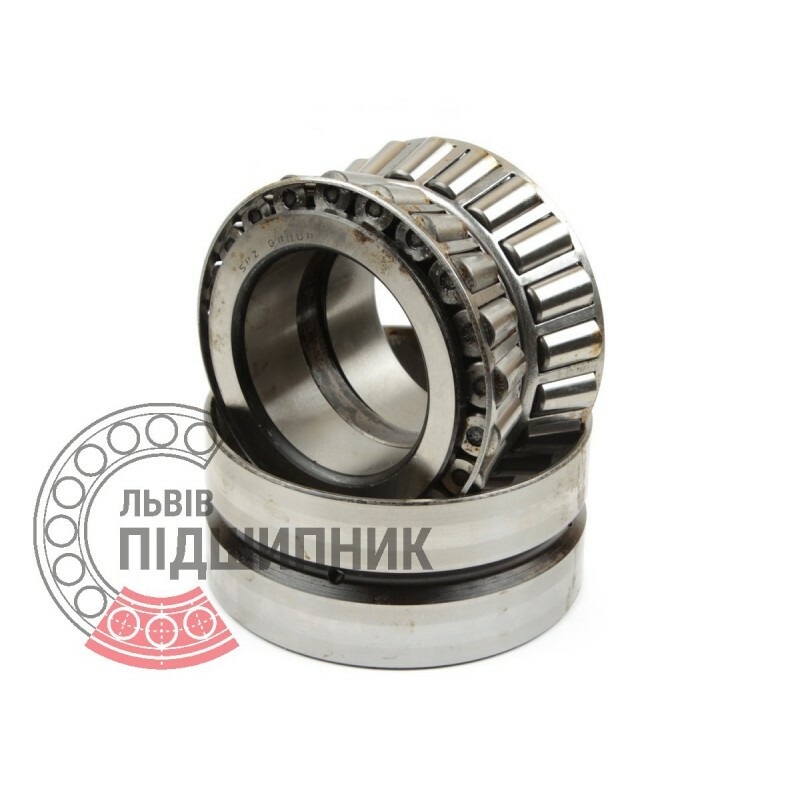 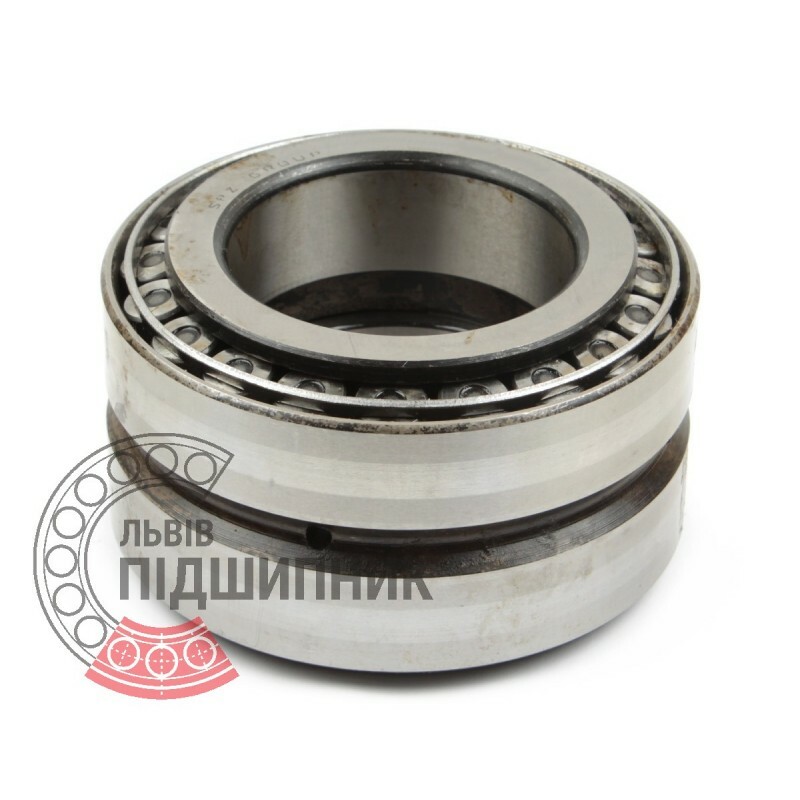 Tapered roller bearing 97506 GOST 27365-87 GPZ. Net product price: 155,76 грн. Gross product price: 186,91 грн.